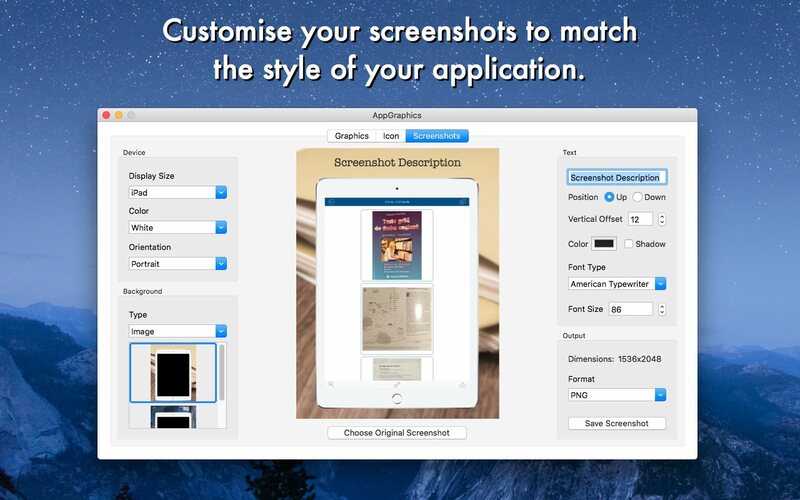 Design the graphics, icons and screenshots of your iOS and macOS apps with just a few mouse clicks. Forget those times when you had to pay graphical designers serious money to create the graphics of your app. 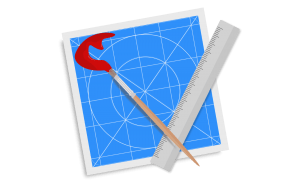 You can now do all those things yourself using AppGraphics and at just a fraction of the price. 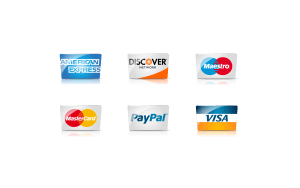 * Select the sizes in which you want to export your icon. All the sizes required for an iOS or macOS app icon are available. So purchase AppGraphics today and you will never need someone else to design your app graphics. 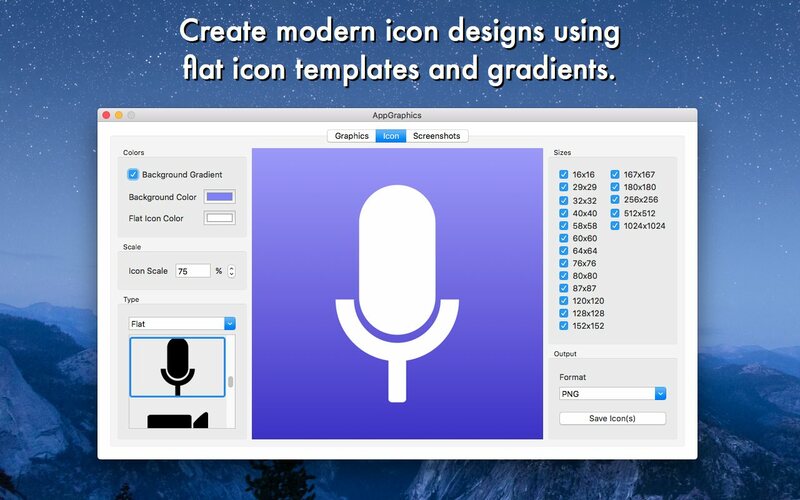 This is a very simple and easy to use app that helps you create beautiful and modern app icons. 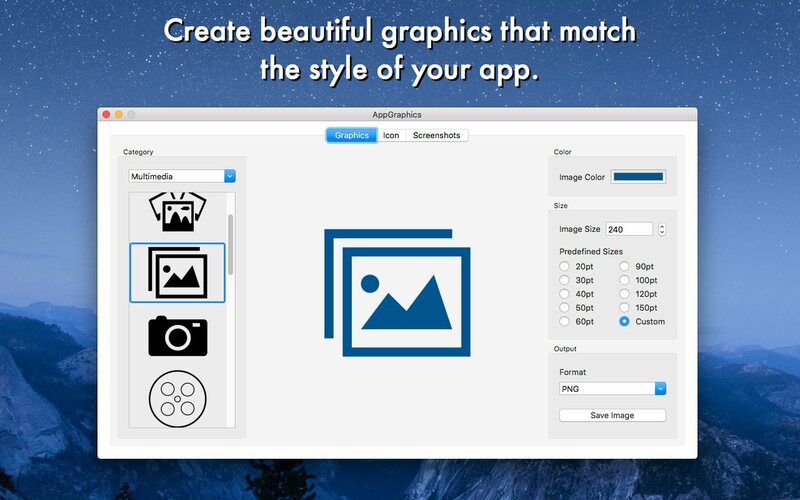 This app combines all neccessary tools for creating great graphics, icons and screenshots for your app. Resolved my problem, now I can generate the screens with the correct resolutions to send to the App Store.